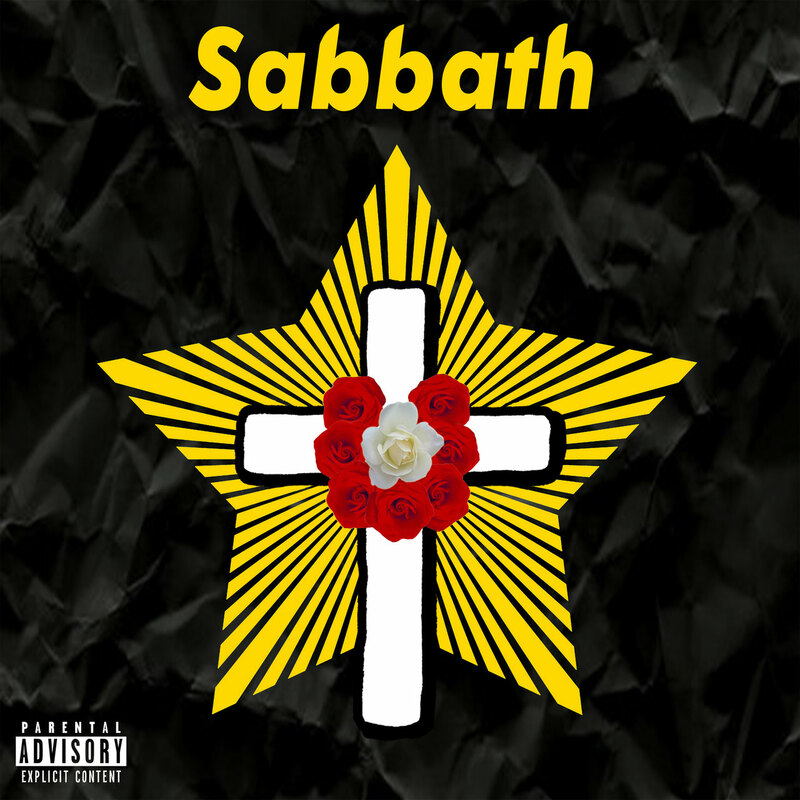 Chuuwee changes the pace of his “Dystopia” series with the intermission album “Sabbath”. Created as a spin off from the series, the album focuses on Chuuwee's “day off from creation”. “It’s a lot of pressure and even more madness going on in America right now and as I stated before I want the album series to start getting really really dark. But before I turn the lights out completely, I wanted to give people something fun and light to go in with. Part 003 is going to be very very dismal” Chuuwee says. 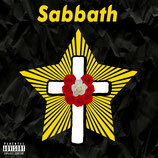 “Sabbath” features only Sacramento artists including Casual D, Anton Xavier, Tavis, Abstract Ninjaa, Ronin VII and Nate Curry. Production on the album contributed by Money Montage, Chris Rose, Slept Jeezy, Shae Money, Saltreze and ApolloTONE to name a few. Earlier this year Chuuwee released the first two parts of the “Dystopia” series. Part one “Paradiso” (March 24th) focuses on the ideology of what paradise is or means to us as people, while explaining the purpose of existence from an existentialist perspective. Part two “Purgator” (July 14th) takes a darkened turn for the worse, displaying a showcase of manic depressive and self-conscious viewpoints of one’s own success and outlook toward in a nihilistic view point of the age of question that everyone has been asking, why am I alive? Lastly Chuuwee adds “the storyline of “Sabbath” foreshadows parts 003 & 004 of the “Dystopia” series”.